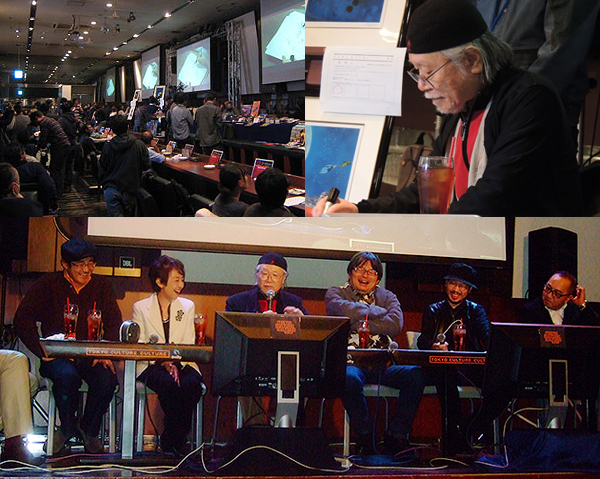 We hold events, those are Leiji Matsumoto's exhibition, talk show and autograph session. 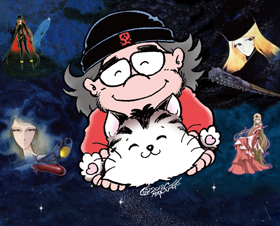 And we also cllaborate with some publication companies to release books of Leiji Matsumoto. 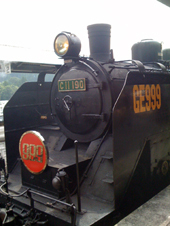 If you are interested in our project, please contact us with this email address. Copyright 2014 ZERO GOODS UNIVERSE All Rights Reserved.